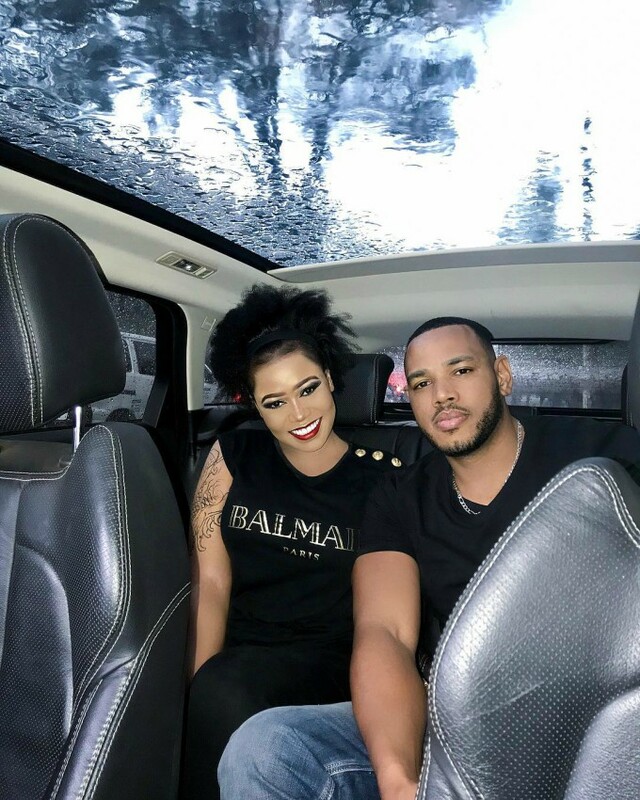 Vera Sidika was recently spotted hanging out with Rnaze, the man of the moment, controversy-wise. They were hanging out at his birthday bash. 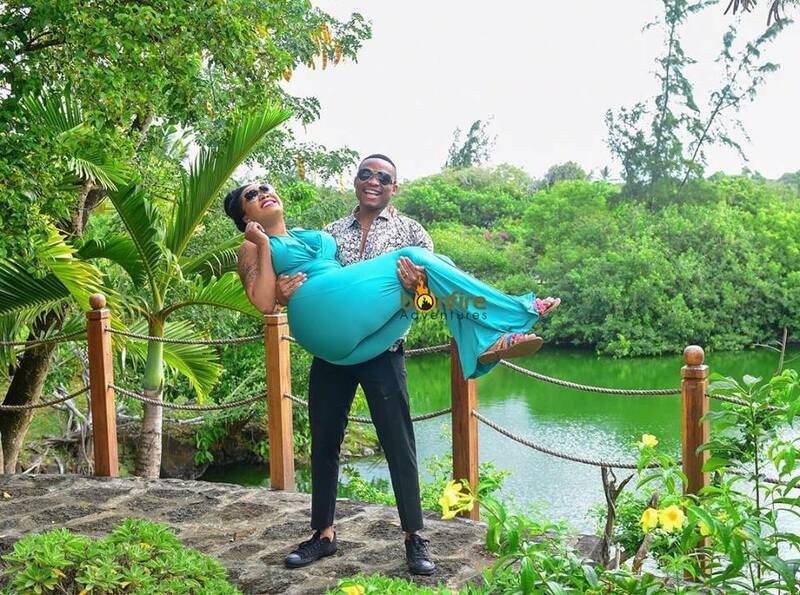 Vera might have partied like there was no tomorrow but it is emerging that the socialite might have been hiding a bombshell: The fact that she is pregnant! Why? 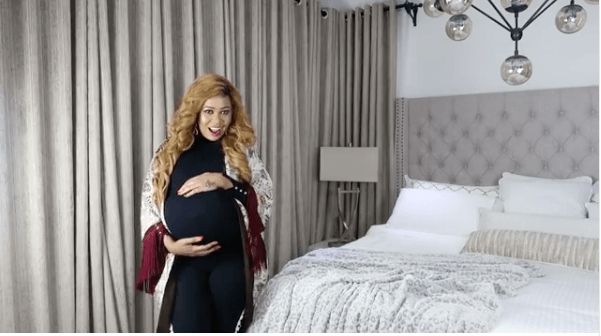 In a recently unearthed exchange, we can see the socialite reveals details about her impending baby blessings. 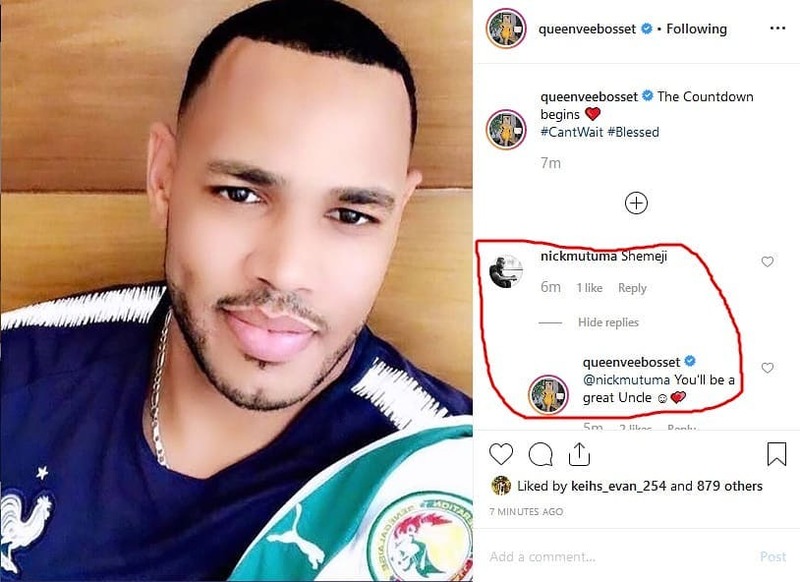 That caption already should have made tongues wag but it was her follow-up response to actor Nick Mutuma that was even more interesting. 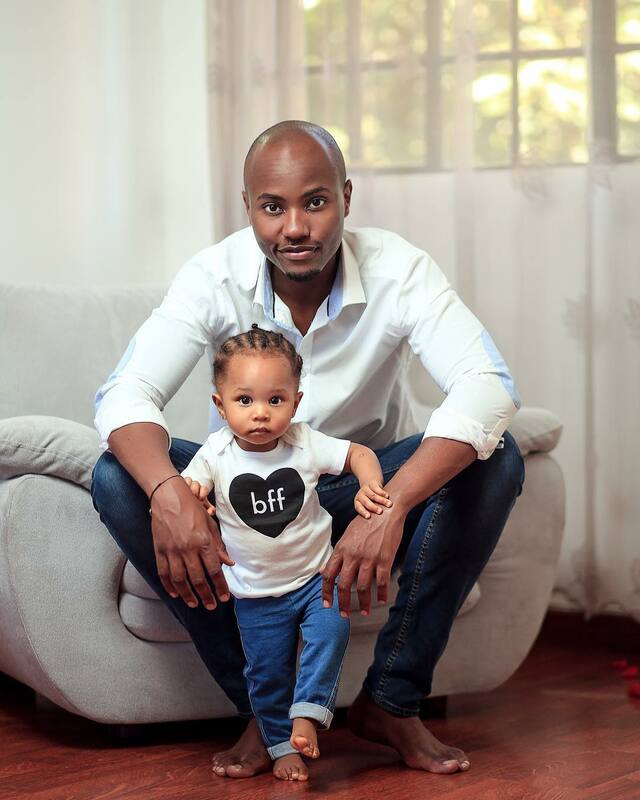 Nick who was blessed with a baby girl called Dua last year responded by slyly writing, shemeji, a Swahili word which means sister-in-law. So thus ends the long wait and see of when she would be having a child. The news should not come as a terrible shock as the curvaceous lady has been having baby rabies for a minute there. 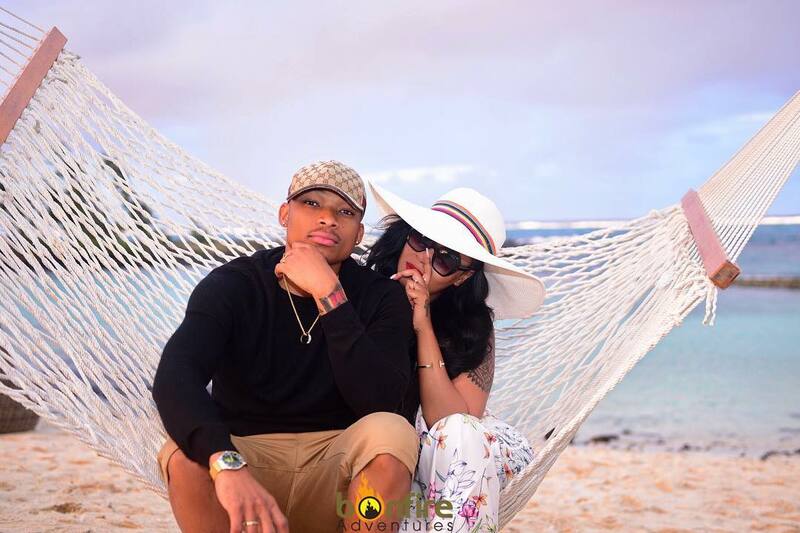 Last year, Otile Brown, her famous ex, claimed in his song ‘Niacheni’, that the two had broken up after she aborted his child. That allegation was strenuously denied by Queenvee. I am focused on settling down. I am 29 years old now, have slowed down and want to settle down, get married and have babies. I thought Otile was the one, but at 27 years I didn’t think he was ready to be a father. 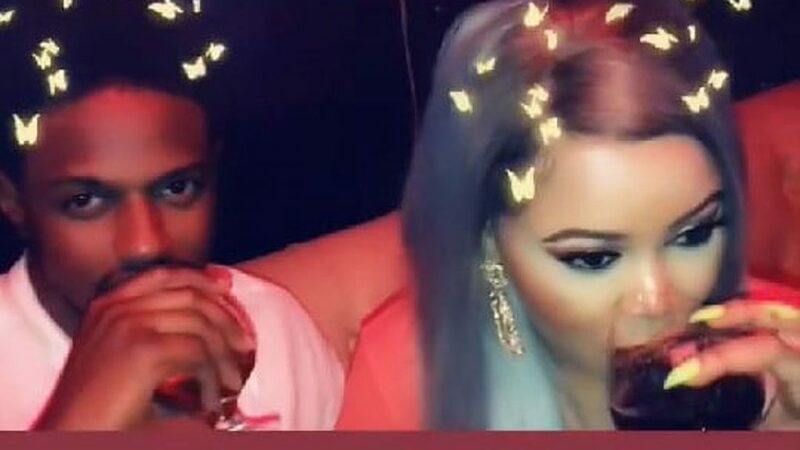 It seems that Miss Sidika has now got a man that can finally fulfill what she felt Otile couldn’t in her life, be a worthy father to the future Vera-lites. Congrats.